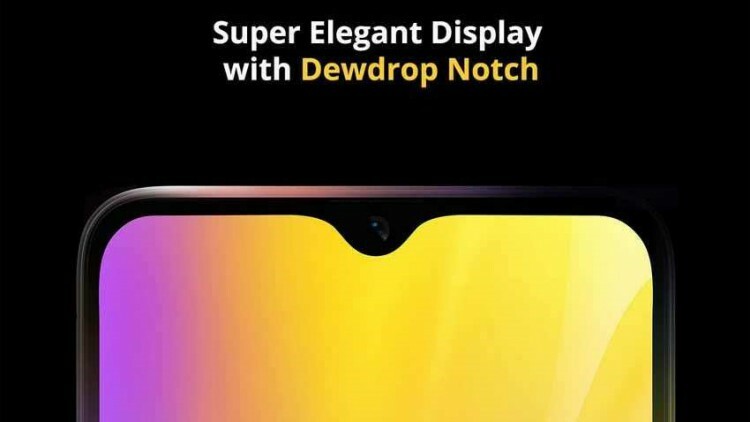 Realme U1 is currently the most awaited smartphone especially in India, the Company teased the smartphone last week, with showing Helio P70 SoC with a tiny waterdrop notch. They also teased the launch date that is November 28. Now just couple of days before the official launch the phone’s specifications is leaked online on a website called Apkiosmods. As per the leaks there is 6.3 inch (2340 x 1080 pixels) FHD+ Display with 90.8 percent Aspect ratio, it is powered by a octa-core Helio P70 Chipset clocked at 2.1 GHz coupled with ARM G72 GPU, though it was already teased. Realme U1 is packed with a 3500mAh battery with apparently normal charging as the charger to be supplied is a normal 5V 2A rating. 3GB of RAM + 32GB of Storage and 4GB of RAM + 64GB of Storage, the storage is expandable up to 256 GB via MicroSD card. Unfortunately there is no details for the OS used in the phone, but we aspect the phone will feature the colorOS 5.2 based on the latest Android 9.0 Pie. The pricing of the phone is expected to be around Rs 14,500 and it could be an Amazon exclusive. It looks like Realme is the one company to put your trust on, Its CEO Madhav Seth is a candid person and makes his customers happy. We are down to know more of the Realme U1 and so does you, so stay tuned with Alloftop for more updates.